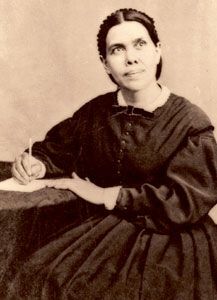 Almost one hundred years ago, Ellen White presented the challenging idea that the goal of all learning is to understand more about our Creator-Redeemer, and to reflect that understanding in our personal lives. In the century that has passed since Education first appeared, the principles of true education have not changed. But the words we use and the way we express our thoughts have changed significantly. So, for the benefit of today’s generation, the Ellen G. White Estate has produced True Education, an adaptation of Education. Here is a fresh look at the principles and insights to guide not only parents, teachers, and young people who are involved in formal education, but all of us who continue our education in the great school of life.